The Capuchins under the direction of the Arch Bishop of Goa are taking care of the spiritual needs of the parishioners of Our Lady of Victory parish, Revora for many years. 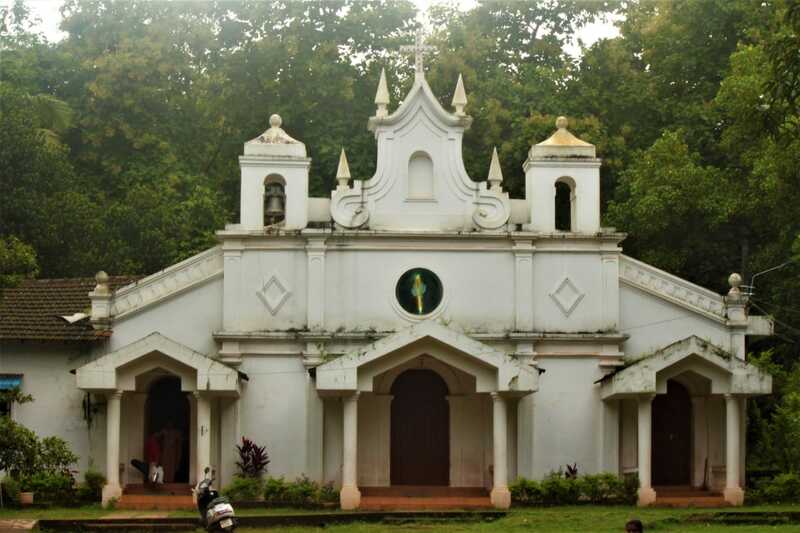 During the Provincial Chapter of 1981, a decision had been taken that since the friary at Navelim was taken up for the Orientation Course, a new foundation should be opened for pastoral work in Goa. 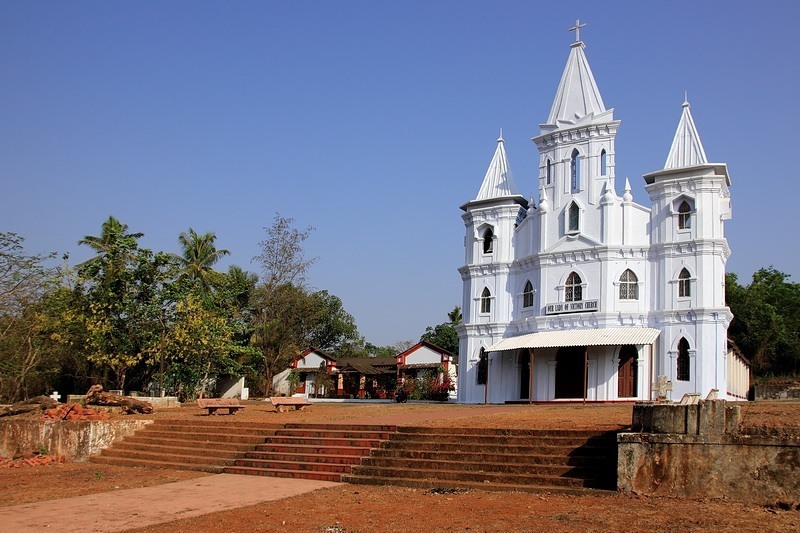 Accordingly, in August 1981, the Archdiocese of Goa was approached with the request that either the parish of St. Francis of Assisi, Colvale or the parish of Our Lady of Victories at Revora, with Pirna as its substation, be entrusted to the Capuchins. The Archbishop was pleased to entrust Revora to the Capuchins. Accordingly, two friars took up residence at Revora on Sunday 17th January 1982, one to be in charge of the parish at Revora and Pirna, and the other to be Assistant to both the parishes. This pastoral assignment which was originally for a period of three years is now renewed with mutual consent. The Catholic population of Revora parish is around 900 and that of Pirna 450.